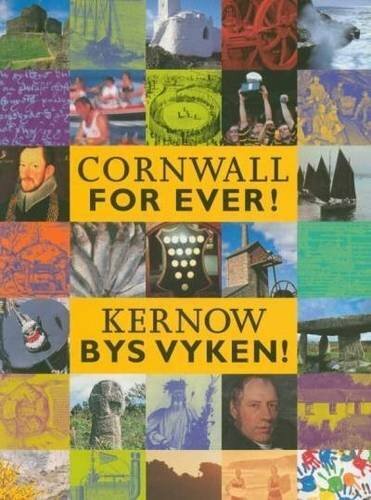 John Carter | Cornwall For Ever! John Carter was a member of a smuggling family from Mount’s Bay in west Cornwall. He was given the nickname ‘King of Prussia’ and the area where he smuggled became known as Prussia Cove. John Carter o esel teylu a noswikoryon dhyworth Baya an Garrek yn Kernow West. ‘King of Prussia’ o an leshanow a veu res dhodho, ha’n ranndir le may franklondya ev eth ha bos aswonys avel ‘Prussia Cove’. John Carter and his brothers were smugglers. John was given the nickname ‘King of Prussia’ because as a child he always had to be ‘king’ when playing with his brothers. The real King of Prussia was a successful military leader in Germany who had been famous during John’s lifetime. John kept the nickname because he became ‘king’ of the smuggling activity in Mount’s Bay. John was also a Christian, who saw no problem with being religious and a smuggler at the same time. Many people in Cornwall felt that taxes on goods like brandy and tobacco were unfair. To them, there was nothing wrong with smuggling such items. His fellow Cornish men and women liked John because of the fair way he conducted his business. This meant that people didn’t want to give the authorities any information about the Carters’ smuggling activities. The Carters owned two ships and were very good sailors. They also had a good knowledge of the coasts of Cornwall and Brittany. Their house was difficult to find and had lots of places to store smuggled goods. On one occasion, the excise men (tax collectors) took all of John’s smuggled goods and stored them in the Customs House in Penzance. John broke into the Customs House and took back his property, but left all the other goods that were stored there. There is no information about John after 1807. However, the memory of him lives on. The cove where his smuggling took place is still known as Prussia Cove. In 1996, Cornish playwright Nick Darke wrote a play called The King of Prussia, which was based on John’s life.